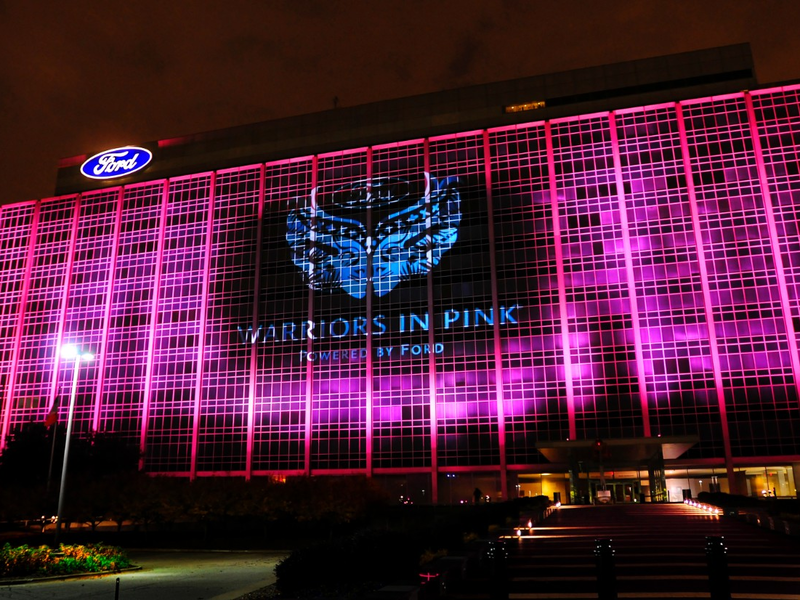 The Waldorf Ford and Dodge Organization has always been an active member in the Southern Maryland Community and as October Marks National Breast Cancer Awareness Month we also encourage our friends, family, and employees to serve. This past weekend employees from Waldorf Ford & Dodge’s Internet Department; Kaitlyn Campbell, Amanda Duran, and Amanda Brady decided to show their support and help raise awareness and funds for Breast Cancer issues. They participated in the 4th Annual Calvert Memorial Hospital 5K Run/Walk that was held on Saturday, October 5th, 2013. They made great strides during this event! Not only were Kaitlyn, Amanda, and Amanda racing to find a cure they had a great time! The funds that were raised during this event went to benefit the Sheldon E. Goldberg Center for Breast Care. So although October is designated as National Breast Cancer Awareness Month Waldorf Ford & Dodge is dedicated to raising awareness about Breast Cancer throughout the year. This entry was posted in breast cancer awareness, Maryland Ford Dealer, somd, Waldorf, Waldorf ford, waldorf Ford preowned, waldorf ford used, warriors in pink, washington and tagged breast cancer awareness, maryland, Maryland Ford Dealer, southern maryland, waldorf, waldorf ford, washington dc, washington dc ford by Administrator. Bookmark the permalink.